I hope you all had a great Easter, and are enjoying a well-earned break. 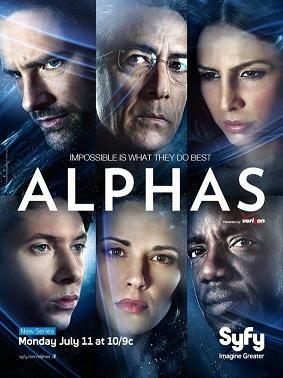 This week at SpockSoc we’ll be screening the final six episodes of Alphas. The plan for the evening is the same as always- we’ll be meeting at ChemSci M18 at 5, and going on a pizza run about 7.